I’ve said that I like to rank things whether they be serious or complete nonsense and this list is gonna be one of many on this site. And this one is gonna be a another nonsense type lol. 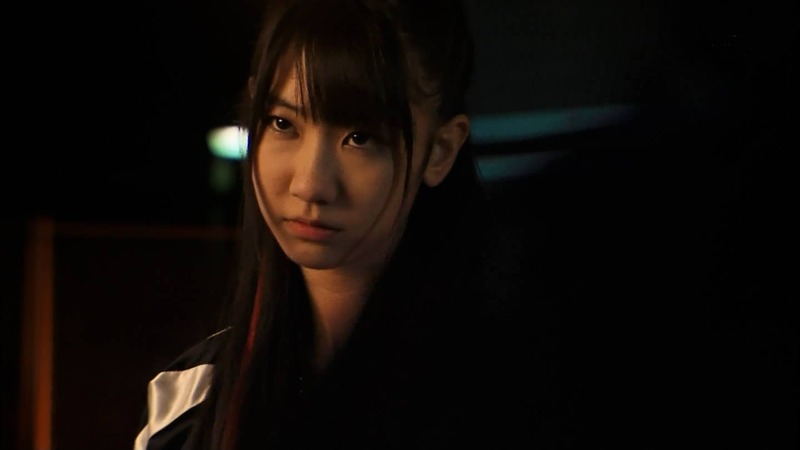 This time I’m gonna rank the top 10 strongest characters among the entire Majisuka Gakuen tetralogy (that means 4 by the way lol). The new 4th season of MJGK added alot of overpowered characaters and I felt the need to go back and update this list. I made this list based on victories, strength of opponents, damage potential, and implied strength. Pretty much each person on this list can beat up the person ranked lower but not the person ranked higher in my opinion. It is mainly hypothetical since most of these characters never truly fought each other so I suggest you get over it if you’re offended by my judgment lmao. Bakamono, The retarded hulk in a idols body. The first of the season 4 monsters to make the list, she comes in at the #10 spot because of her monstrous strength. They gave one of the cutest idols that ever lived the power of the Hulk basically. The more pissed off she gets the stronger she gets, and she gets pissed off very easily because she is an absolute moron who can’t comprehend even the simplest things. Her natural strength is already higher than some of the people on this list but her Hulk mode is absolutely monstrous. She has been shown throwing steel barrel drums (which can weigh close to 50 pounds) as if they were baseballs. Also has been seen punching her opponents so hard that they fly 20+ feet through the air as if they were shot out of a cannon. Before we get to the Top 4 I wanna mention some fighters who came close but not close enough to make this list. And the new #1 is….. Warning major Season 4 spoilers up ahead. You have been warned. I didn’t think they could do it but season 4 introduced someone who can give the season 1 characters a run for their money. They gave us Salt…. The new Rappapa president of Majisuka Gakuen… Before the events of season 4 she took control of the top with relative ease so much that even her Queens are a bit scared of her. This is a person who was so strong, that she actually became bored and slightly depressed that nobody could beat her. Every fight she took part of she won with absolute ease, to the point where she was only hit ONCE IN THE ENTIRE SEASON!!! She took out a gang of Gekioko girls and then their VP Kobi with out even suffering a blow, showing complete boredom through the whole fight sequence. She had also beat President of Gekioko Antonio before the start of the season. But her biggest claim to fame was the last fight between Sakura in the season finale. Sakura had throughout the season beat everybody that came in her path including Majisuka’s 4 heavenly queens and Gekioko’s president. So when the finale battle came along you expected it to be a good battle…. WRONG!!!!! It was a complete massacre. Salt unexpectedly mopped the floor with the peoples champ Sakura. In the damn near 7 minute fight scene, Sakura only landed 1 blow on Salt. Salt dodged/blocked everything that was thrown at her and struck with ease. At some point it became like a clinic for fighting as Salt was obviously holding back, stopping her blows from hitting Sakura at the last second causing Sakura to flinch with terror over and over. Even all the spectators knew the fight was lopsided as all their expressions turn that of pity and sadness. Before striking the last blow that she missed on purpose by the way, Salt actually started crying cause of how disappointing Sakura was and that nobody could relieve her boredom and beat her. SHE CRIED CAUSE NOBODY WAS CAPABLE OF BEATING HER!!! Never before in the history of the series has a Main heroine been defeated so soundly. 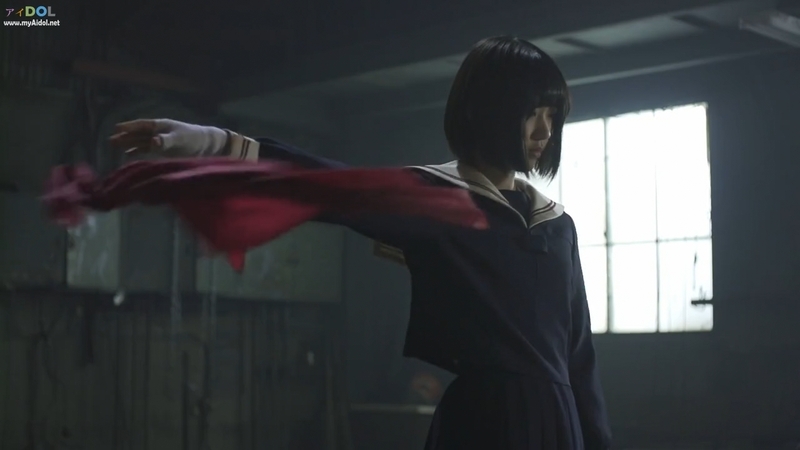 To put her power into even more of a perspective, she was so strong that she was even know by Majisuka Alumni like Minami and Center. Alumni Nezumi even went so far as to call Salt a monster and Nezumi was a monster in her own right, going to school in the age of other monsters like Gekikara, Maeda, and Oshima yet she never called any of them a monster or acknowledge their strength like that. I think these yankee shows are really exaggerated. I can’t see any country, allowing such schools to even exist. I would expect America to have schools like these, but not Japan. I’ve been to Japan numerous, and not once, have I ever seen a yankee delinquent. I’ve seen Yakuza though, and you don’t wanna mess with the Yaks, they’re the real deal, and if you messed with them, you’d probably be found the next day, floating down the river. Another example of American superiority over Japan of course. It always gets me how violent and undisciplined Japanese schools are in comparison to American schools. Here in America, schools are tightly disciplined. Troublemakers are not tolerated. Also computer-nerds are the most popular students in American schools, as they are valued for their computer programming skills. Jocks face constant humiliation, otherwise there is NEVER ANY TROUBLE in American schools.